One of our roasters has two passions coffee and cars. We were discussing different varieties of coffee yesterday and he started using car brands as an analogy. I thought I would turn this into a blog discussion as it made us laugh (well it was a long day). This is very much my opinion and I am sure others will have different points of view. Feel free to add/subtract to this list via email. It’s just for fun so don’t take it too seriously. Brazil – Toyota Camry, great value, reliable and consistent. You can spend some extra money and buy options that turn it into a very fine vehicle. Colombian – A BMW, consistently good, powerful with great handling and with offerings from good value at lower price points to extreme performance at the high end. Sumatran – Alfa Romeo, can be extremely good and one of the best cars you will ever drive but can be a bit hit and miss from year to year. Indian – A Hyundai or a Kia, have drastically improved in quality over the last decade or so. Offer great value but are a bit out of fashion. Kenyan – Porsche. Some models are better than others but when they are good they are very, very good. Great to look at and consistently great performers for many years. Ethiopian coffees – Ferrari, can get you where you need to go fast. They stand out in a crowd and at the high end they are true collectors items. Had some quality issues in the 90’s but seemed to have reorganised to focus on delivering interesting and unique cars. Australian Coffee – Holden Commodore, Struggles with high labour costs but has produced some excellent vehicles, some of the high performance models are really impressive. Low volumes makes it hard to compete on the world scale. Hopefully Australian coffee will last well into the future, unlike car production. 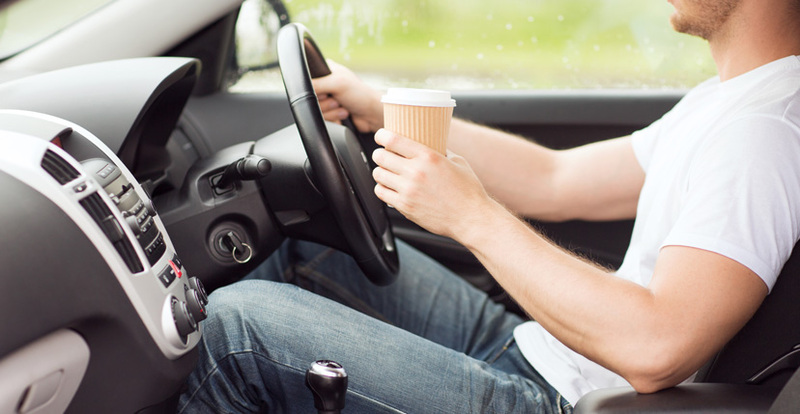 Without wanting to push the coffee and cars analogy too hard, other descriptors like balance and feel all seem to work well across coffee and cars as well!